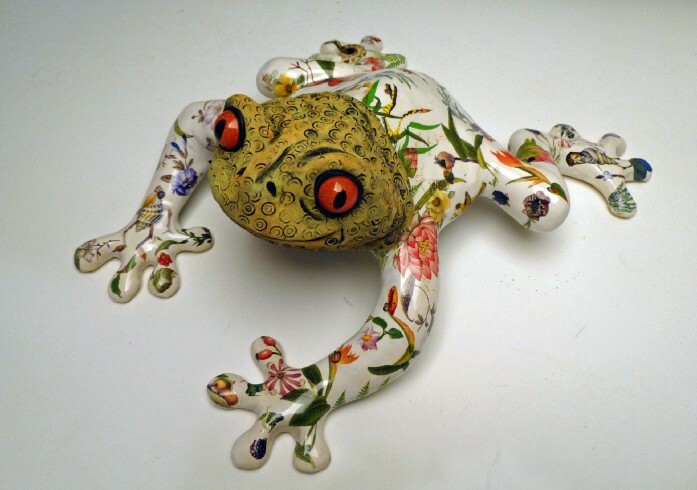 Meet at the North Carolina Pottery Center at 10 am for a tour led by Lindsey Lambert. Followed by demonstrations by David Stuempfle, Fred Johnston, and Carol Gentithes in their studios, concluding our day by 2 pm. Catered lunch provided by The Table. Participants will drive on their own and directions will be provided upon receipt of RSVP. 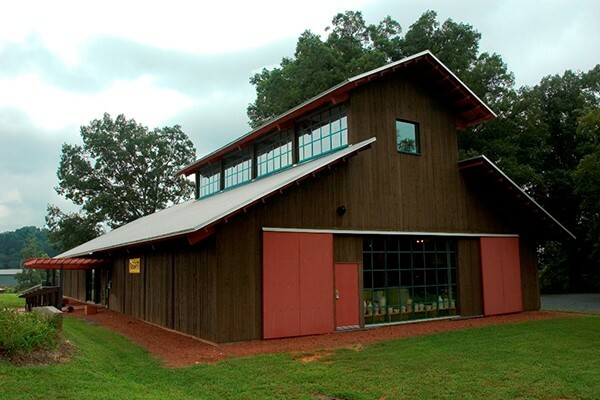 The North Carolina Pottery Center showcases the remarkable history and on-going tradition of pottery making in North Carolina and serves as important stop while exploring North Carolina's rich clay heritage. The state's pottery communities range from the mountains to the sea, and it is that wide-ranging diversity of styles, techniques, and history that the Center preserves and protects. Originally from Gettysburg, Pennsylvania, David began studying pottery in high school, spent many years as a journeyman potter working in different parts of the country and for over 20 years has lived and worked in Seagrove. David is a studio potter; works and exhibits in US, Europe and Asia. US/Japan Creative Artists Fellowship recipient, NEA/Central and Eastern Europe Visual Arts Fellowship recipient. Collections include the Mint Museum of Art, Shigaraki Ceramic Cultural Park Museum. Growing up in the rural south, Fred Johnston's origins in clay are rooted in the southern folk pottery traditions of North Carolina. 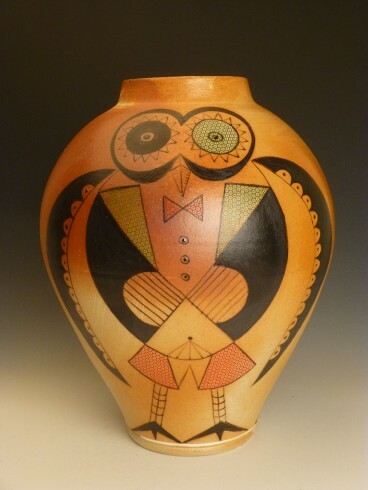 While rooted in the south, Fred draws from many cultures- Greek, Korean, Chinese, Pre-Columbian, European and Mimbres to inform his works and his shapes and decorations are bold, distinctive and imaginative. His work is exhibited globally, can be found in the Mint Museum permanent collection and is published in many periodicals and books. 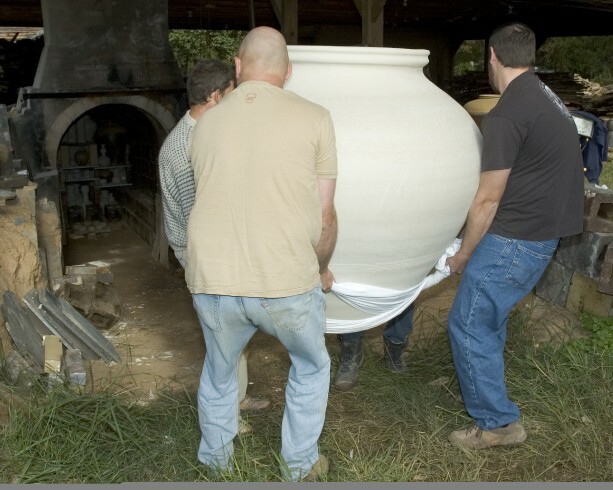 In 1997 Fred and his wife Carol Gentithes established Johnston & Gentithes Art Pottery in Seagrove, NC where they presently make and sell their work.